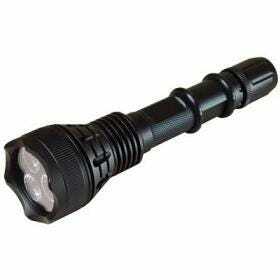 Flashlights are the best way to shed some light on a situation. They come in a variety of sizes, strengths, and purposes. Nearly every profession can find a use for a flashlight. 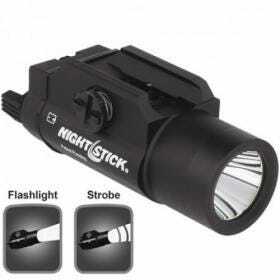 Law enforcement and other security personnel generally have a light as part of their uniform. 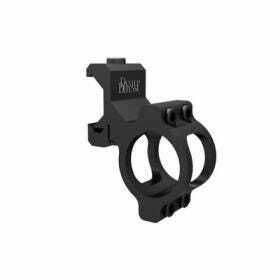 Some are made to be clipped onto rifles, bows, or shotguns, while others can be strapped to different parts of the body for hands-free use. Though it may seem that a flashlight is a generic addition to your accessories, it can be one of the most useful and helpful pieces of gear you buy. The primary flashlight on the market is the personal flashlight. This is a light that is handheld or used for individual purposes. Headlamps and other lights strapped to the body are considered to be personal flashlights. 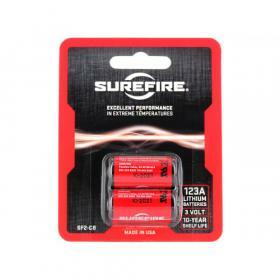 They use a variety of batteries ranging from smaller lithium coin batteries to larger D-cell batteries. Many now commonly use an LED light, though there are often filters to change the color and strength of the beam emitted. Often, handheld flashlights have push-button-operated on/off switches, but others function differently for a wide variety of uses. 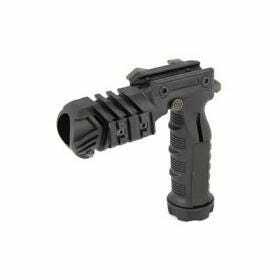 In additional to these flashlights, there are numerous lights that can be clipped to your firearm with, for example, a rail mount. These are secured to the weapon to have a readily available source of light. Some lights are multi-purpose and worked into other accessories, like a grip. Flashlights have no equal for versatility and functionality as a personal source of light. They can be used to modify firearms and gear for hunting and camping. 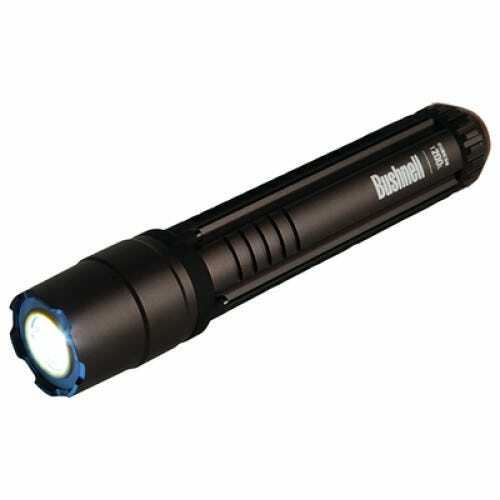 GrabAGun.com has a vast inventory of flashlights and flashlight accessories to illuminate your next hunting or camping experience.